During February, Black History Month, the Alzheimer’s Association sat down for a one-on-one talk with Dr. Goldie Byrd, an African-American scientist who has spent more than a decade researching the genetics of Alzheimer’s disease. Early in her career, Dr. Byrd recognized the impact of studying the nature of Alzheimer’s disease on a genomic level. Here are some of her thoughts on her observations and her motivations for continuing her research. “I decided to focus my research on Alzheimer’s because it’s a disease of disparity, affecting some populations far more than others; its genetics aren’t well understood; and it had an impact on my family. There’s a tremendous stigma about Alzheimer’s. People perceive it as affecting their social standing, their professional opportunities … they don’t want be associated with that kind of stigma, especially coming from a community that’s had an historical struggle to integrate. I remember when people wouldn’t talk about cancer — it was taboo. Now people are proud to say they’re survivors. 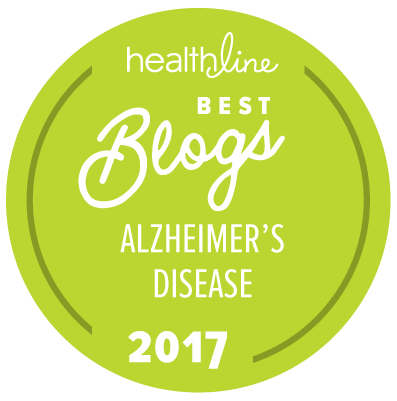 I want to create a buzz about Alzheimer’s so that people feel free to talk about it. I want more information out there and more literacy about the disease. We need to do a better job educating people about how to care for those with Alzheimer’s — that will help with the embarrassment. And we need to provide resources to help caregivers who have an extraordinary challenge. This disease can strip a family of so many things, including their finances. Dr. Byrd and her team were recently recognized with a $1 million grant for outreach activities. It will be used in part to support “Keeping Memories Alive” a project to bring better understanding about Alzheimer’s to all those with the disease, caregivers and policy makers.